Established for fifteen years, our staff have a combined experience of well in excess of 100 years in providing a wide range of private pleasure and commercial marine insurance products to customers across the United Kingdom, more details of these and associated links are listed in the sections below. 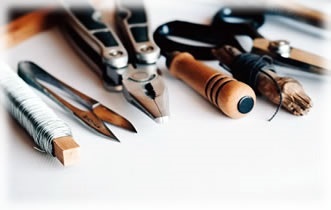 For fuller details please take a look at our Marine trade insurance page where there is also a detailed contact us page to allow you to inform us of your whatever your specific and/or bespoke requirements. If you need boat insurance our policies which include a wide range of standard policy highlights, basic fully comprehensive rates start from as little as £27.17 for small boats and £102.73 for larger boats (based on live policy data), to get a quote and get covered is simple just go to our quote page... it takes less than 5 minutes! Hand-picked policies underwritten by quality insurers... without exception. Free water-skiing cover with all RIBs and speedboats. Free racing insurance with dinghies of all sizes. 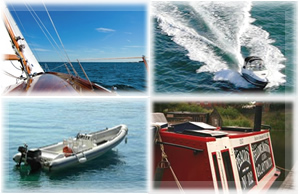 Rapid boat insurance quotes and on-line payment (get covered in less than 5 minutes). With over a decade of experience providing boat insurance cover to thousands of satisfied private and commercial marine insurance customers alike, why pay more and accept less?